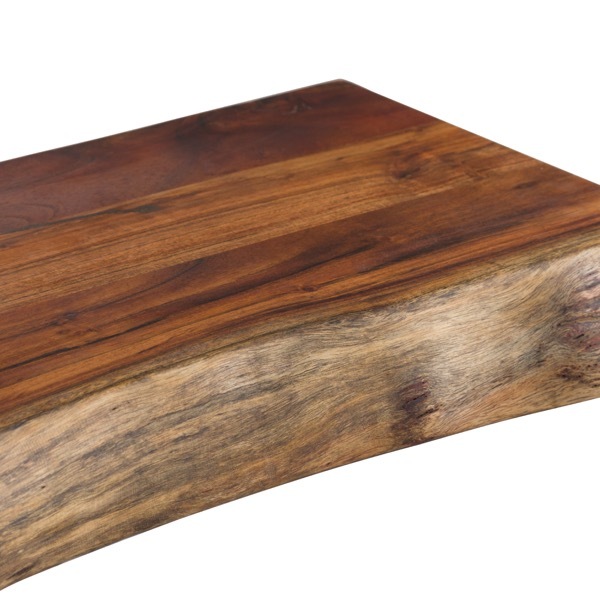 The Live Edge Collection Pyman Chopping board is made from Indian acacia wood creating charm and character, this range helps you to bring a feel of the outdoors in by creating a minimal and earthy look. 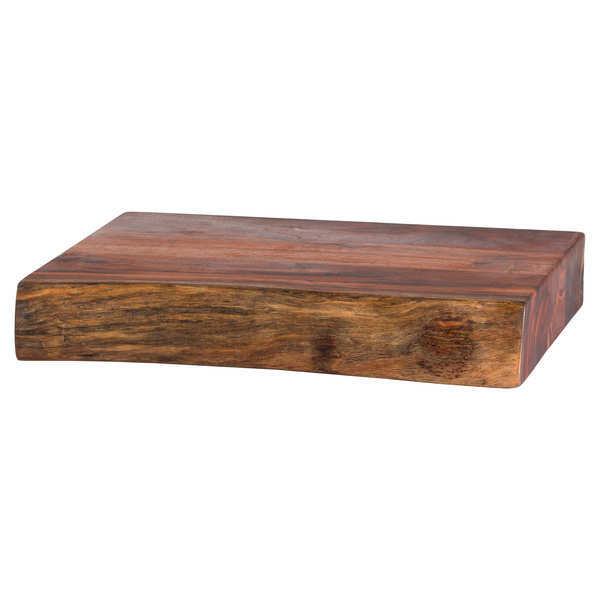 The simplicity of these designs are what makes them so impressive, this chopping board is a slab of wood at 4cm thick creating a natural look. The live edge feature brings an eye catching design to these pieces and highlights the handmade beauty and authenticity of these products. Be sure to take a look at the thicker version (19747).